Also available in Regular length. 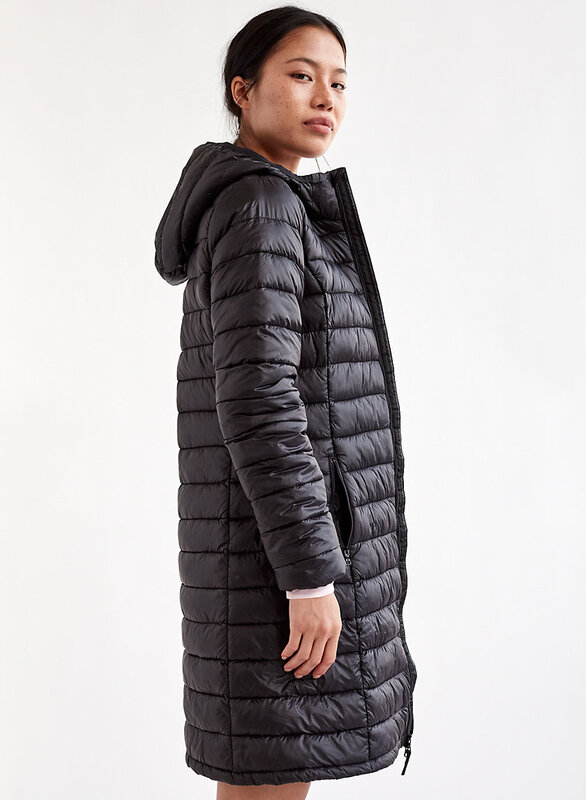 This version of the Botanie is filled with PrimaLoft® — a synthetic alternative to down that's lofty and packable, and stays warm when wet. 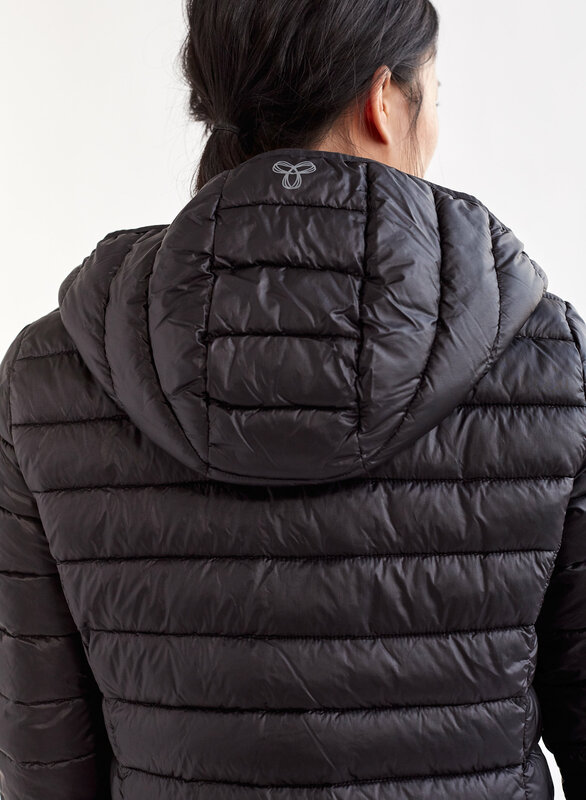 The outer shell is made with a water-repellent nylon. Looove! Super warm and comfy... and it’s vegan which is a bonus! Tight fit - recommend going up a size or two (especially if you’re curvy). Very comfortable and light! I am normally a small but purchased the medium as it allows for a sweater to fit under. You really don't need a sweater under this though it still kept me so super warm. The only downfall is the main material for the coat is a bit thin. Overall it's a very warm coat. Great jacket for fall - early winter. I would suggest sizing up if you want to wear a sweater under the jacket. 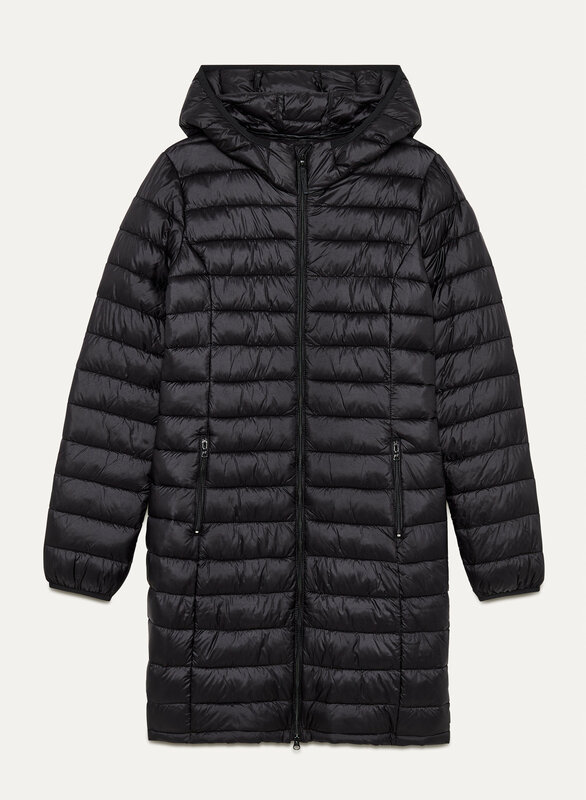 By far my favourite winter coat. Fits snug to my figure just as described and keeps me nice and warm. Plus I get to sleep at night knowing it's cruelty free! 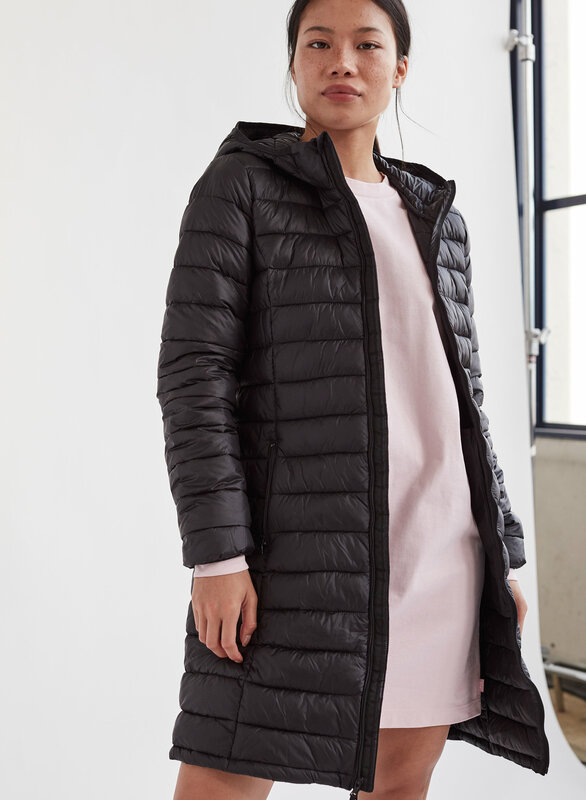 I’m normally an XXS or XS at Aritzia but I had to get an S in this jacket since it was a bit snug around the hip area. 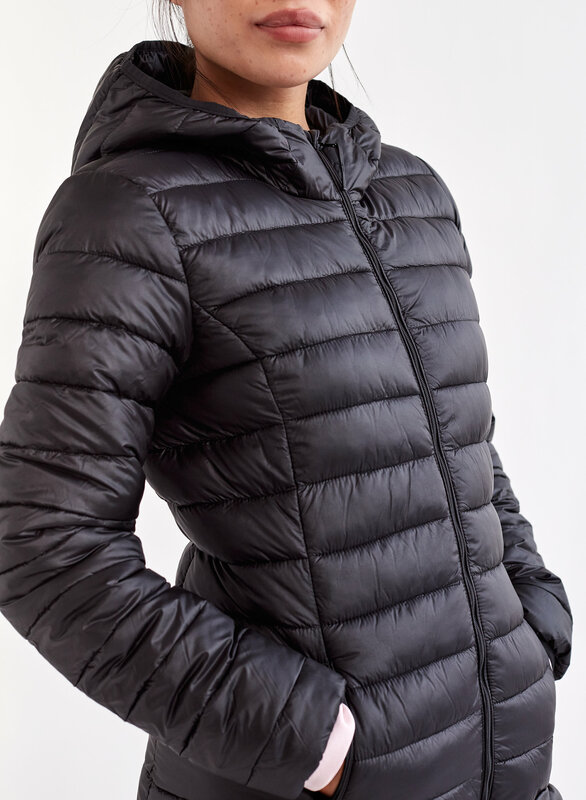 For reference, I’m a 24-25 inch waist in jeans and I own the short Botanie puffer in XS. Love this jacket! I ordered it so that it could fit a sweater or fleece underneath and it is a good fit. 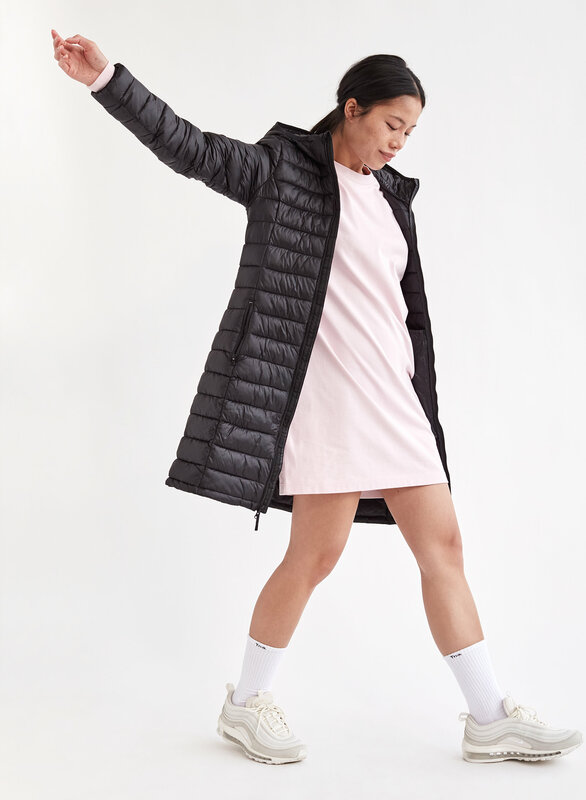 Great jacket and great price point! 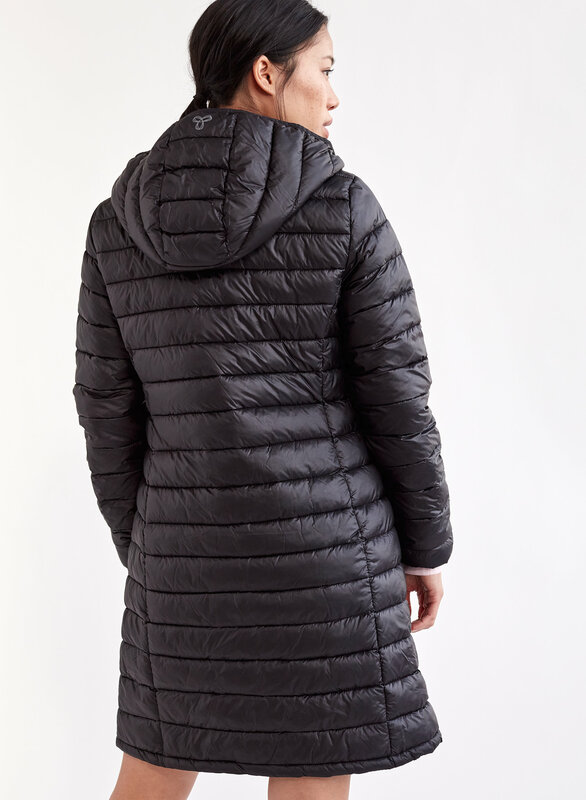 Also love the primaloft option - it's vegan but also way better for wet climates because it dries faster.